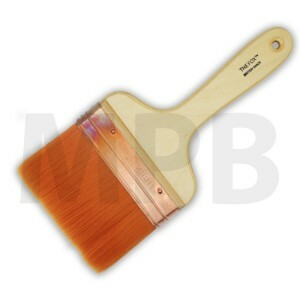 The Fox Original Copper Bound 4" Wall Brush British Made Specially formulate.. 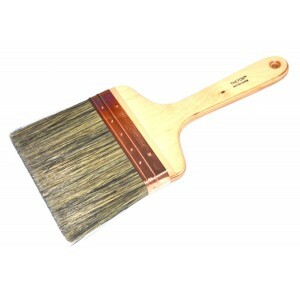 The Fox Original Copper Bound 5" Wall Brush British Made Specially formulate.. 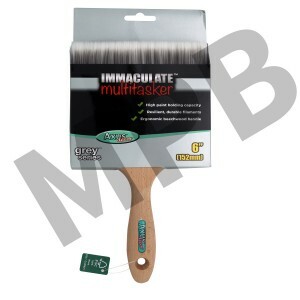 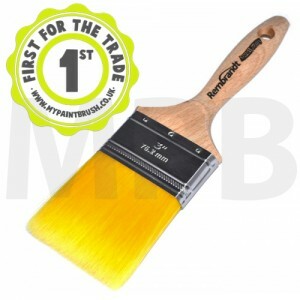 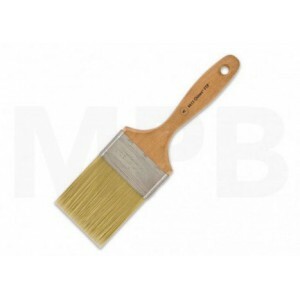 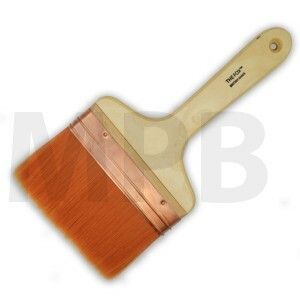 The Fox 4" Copper Bound Wall Brush British Made Strong Wooden Handle Copper Ferrule .. 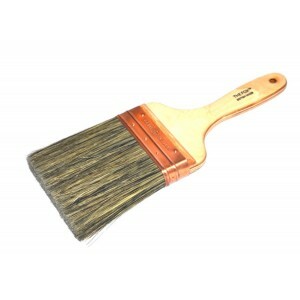 The Fox 5" Copper Bound Wall Brush British Made Strong Wooden Handle .. 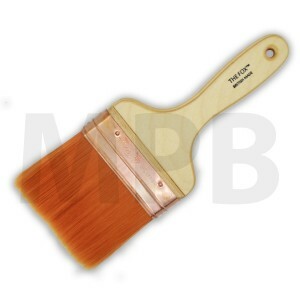 The Fox 6" Copper Bound Wall Brush British Made Strong Wooden Handle Copper Ferrule High.. 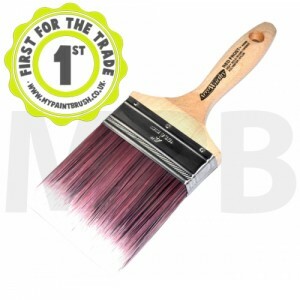 The Fox 7" Copper Bound Wall Brush British Made Strong Wooden Handle Copper Ferrule ..
Axus Grey Immaculate 6" Multitasker Brush - Huge paint holding capacity - Resilient & durable ..
Handcrafted straight cut professional brush engineered and designed to provide a unique paintin..
Arroworthy Red Frost Square End Wall Brush 3"
Arroworthy Red Frost Square End Wall Brush 3.5"
Arroworthy Red Frost Square End Wall Brush 4"
Wooster Chinex FTP Wall 3" Paint Brush Extremely durable 100% white DuPont™ Chinex®, ma..